In order to benefit from the new legislation the Will must meet certain criteria and you should take advice on this. 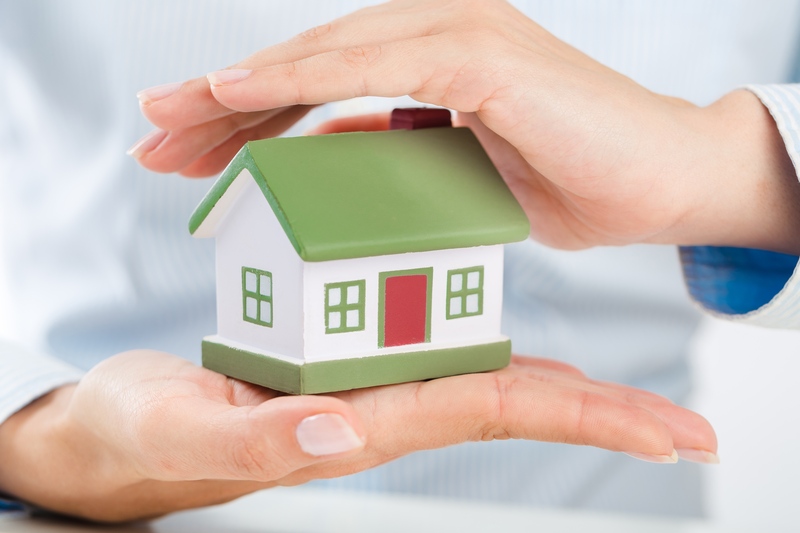 If you have a will which contains a nil rate band discretionary trust, it is important that you seek advice as the new Residential Nil Rate Band may not be available to you if you continue to use that structure. If you have been thinking about reviewing your current Will or making a Will for the first time we can help and give bespoke advice fitted to your circumstances.